Edinburgh is a stunning city with an atmospheric city centre. Edinburgh provides a great (and cheaper) alternative for your UK headquarter. 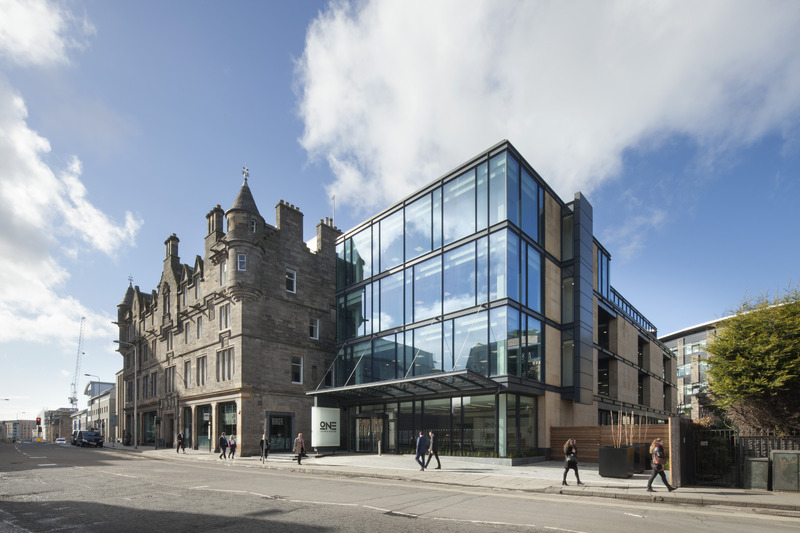 This week we have picked 5 stunning offices in Edinburgh. 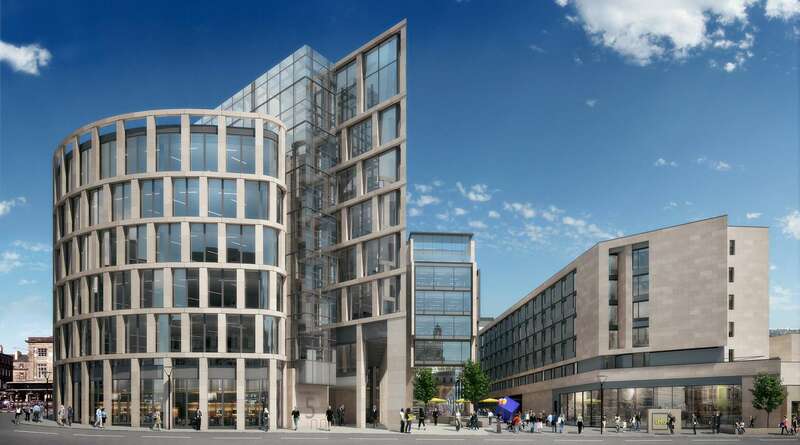 Located in this newly established prime business district, the building bears natural stone features combined with a curtain walling system incorporating full height double glazed windows. Plus, you will have access to a private roof terrace. For those days with the extreme weather, there is a comfort cooling and heating provided by an efficient VRF system. This workspace is on Edinburgh's world-famous Princes Street and has reception, offices, coworking, meeting rooms, disabled access and shower facilities, all a short walk from Waverley station. They cover six floors with impressive views over Princes Street Gardens, the Royal Mile and Edinburgh Castle. The centre has air conditioning and shower facilities. 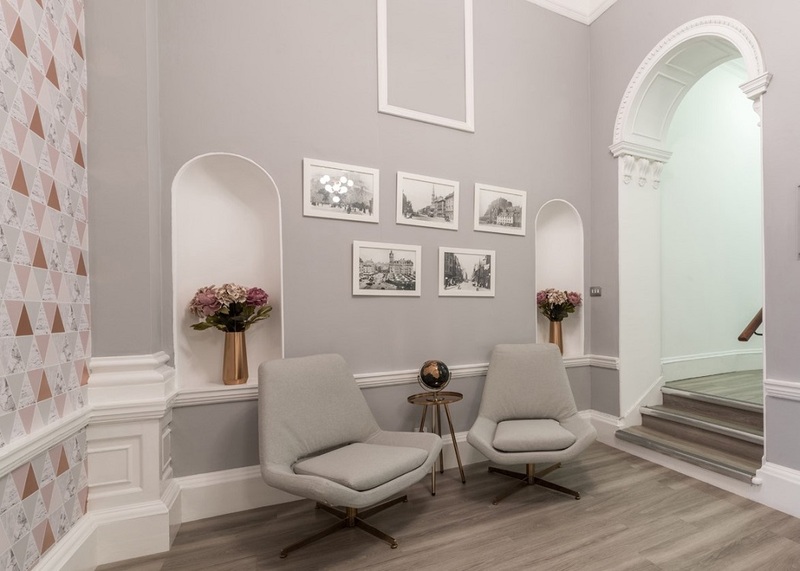 This listed Victorian building with views over Edinburgh Castle offers reception, private offices, coworking, meeting rooms, breakout areas and admin support. 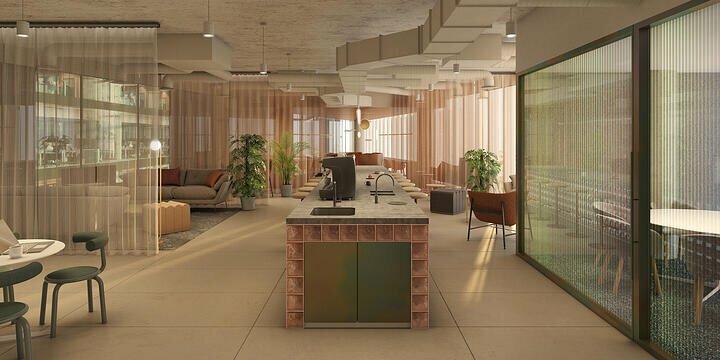 Located just half a mile from Waverley station, this workspace features a high-end interior and attractive architectural details in a truly iconic location. Facilities include reception, business Internet, two meeting rooms with a capacity of twelve delegates, admin support, use of fax and photocopiers, mail handling, refreshments and free Wi-Fi. Transport links include Waverley rail station half a mile away and Edinburgh International Airport which is within easy reach. One Lochrin Square consists of two office buildings set around an attractively landscaped courtyard. 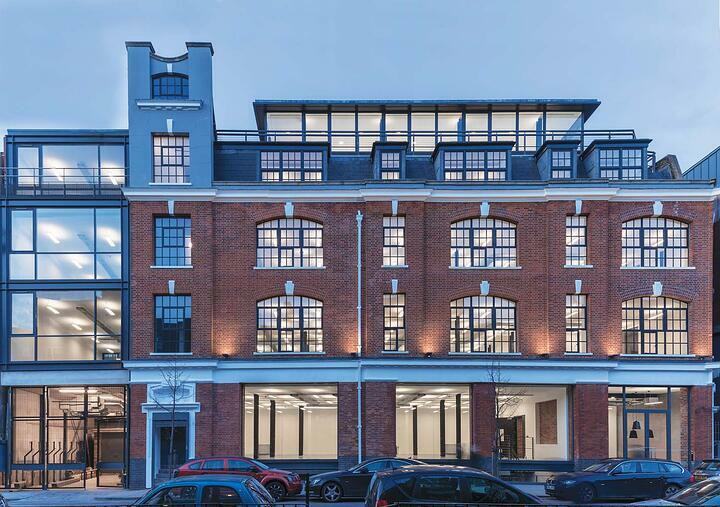 Partly retaining a traditional facade this striking building has been refurbished to provide 62,416 sq ft of beautifully designed, modern office space. A brand new imposing entrance features state of the art glazing, ash trees and planters will deliver a powerful sense of arrival. A stylish new reception features a monumental reception desk, tan leather Barcelona chairs, Knoll table and contemporary artwork. Ribbon windows and large windows allowing plenty of lights in. 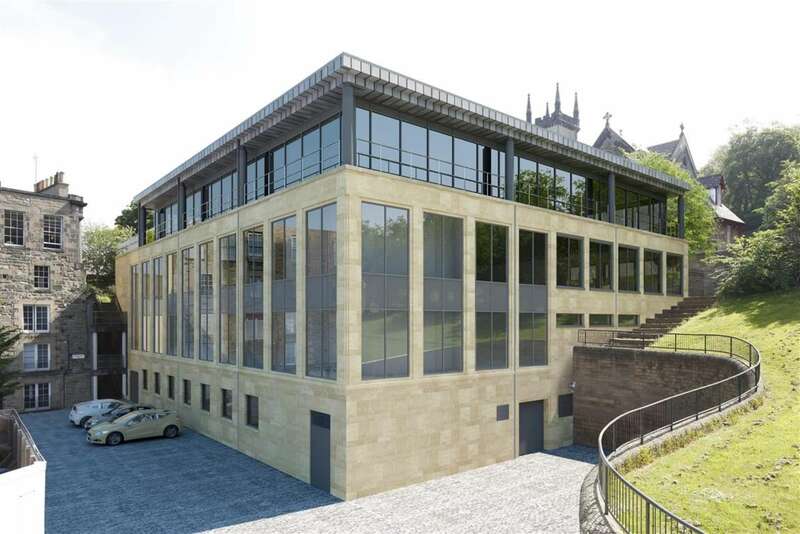 Located in Greenside in the heart of the resurgent east end of Edinburgh city centre, this spacious self-contained office of 35,000 sq ft with 19 on-site car parking spaces is up for grab now. The building is able to accommodate a single occupier or will be available for floor by floor lettings. 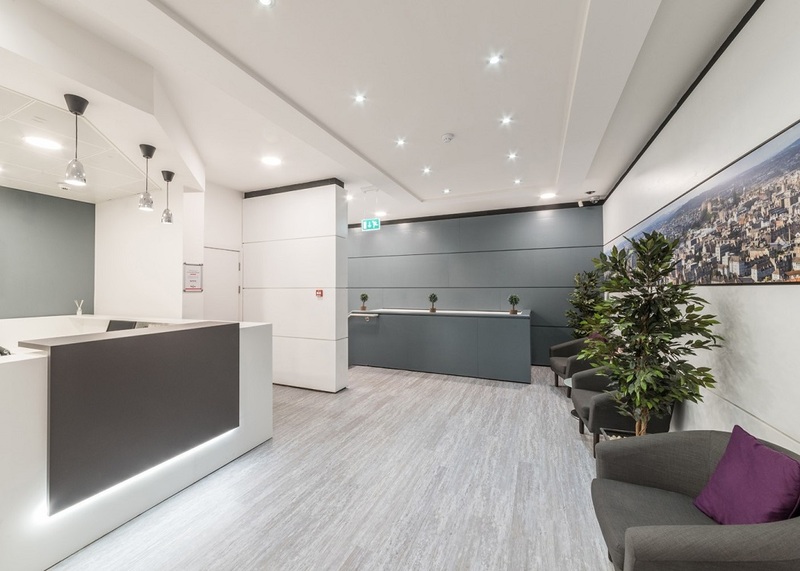 The building has gone through comprehensively refurbished throughout including a new, extended reception area, refreshed exterior and refurbished common areas and office spaces.